Hi! I find it lately that Blogspot is using annoying comment mechanism. Therefore, i installed Halo in this blog to help you give your comment more easily. If you don't understand what i mean, just click any post beside the main page and you should notify the change in the comment section. I hope this could be my New Year present for you :) Enjoy this holidays and Happy New Year! 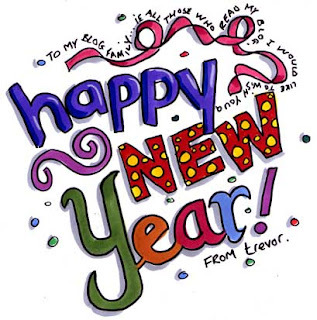 May God bless you all and here we come 2008!! !